The seafood supply chain moves tons of fish, shellfish and other creatures from the sea each year and creates livelihoods for tens of millions of people. Find out more about the Australian seafood supply chain with the below list of resources. 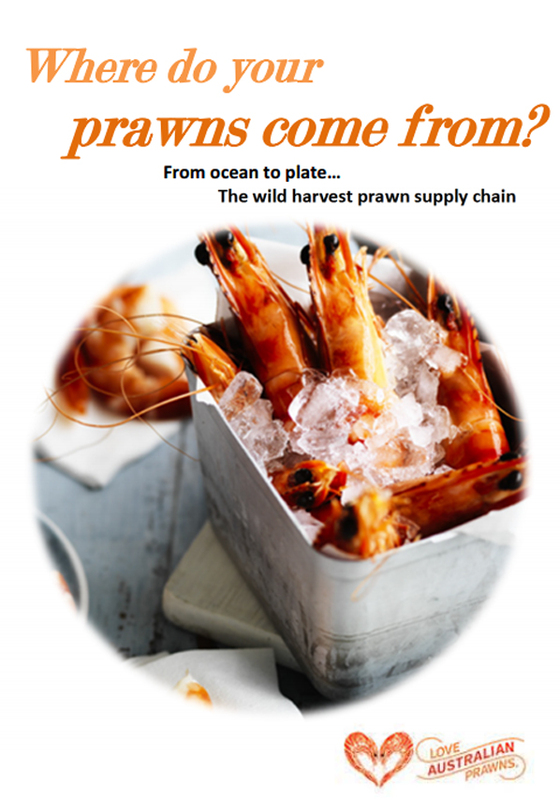 Follow the supply chain to find out where your prawns come from. 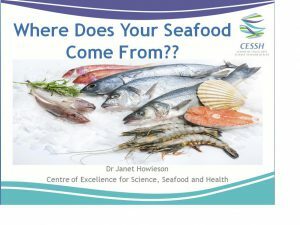 A presentation by Dr Janet Howieson on how seafood gets from the ocean or farm to your plate. Find out more about the Australian Seafood Supply Chain. Get your questions answered! Find out where your seafood comes from. A guide which details where seafood comes from, how a crab is sourced and the best cooking methods. Find out what sustainable pathway a lobster undertakes to get on your plate. 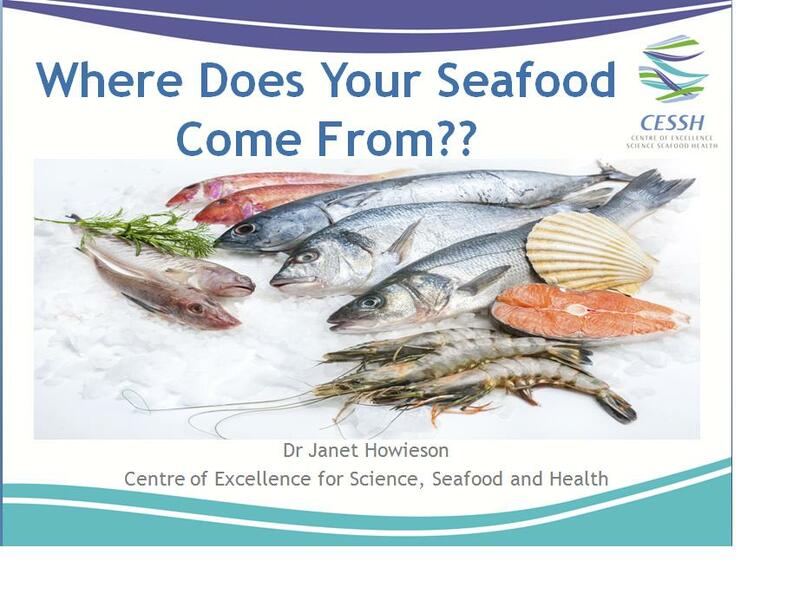 It is important to understand the journey seafood undertakes to get to your plate. This tutorial teaches you how to cook and prepare sardines. Find out how barramundi and snapper are processed and the best cooking methods to go with it. This tutorial will take you on a learning journey to find out more about octopus and squid. Find out how out the process and storage method for prawns and the best recipes to cook with them. Discover the best cooking methods for oysters and learn more about the Australian oyster supply chain.